Help your patients get the care they want and need without delaying appointments or treatment. You shouldn't lose patients because they can't cover deductibles or co-pays. 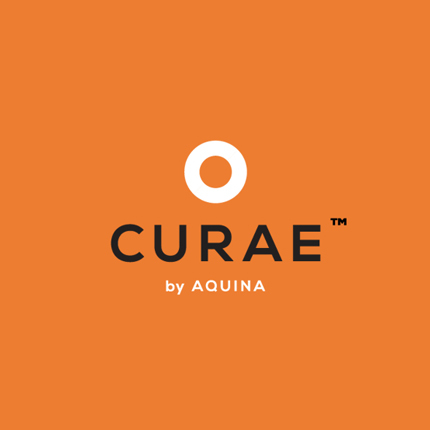 Working with Curae gives you the ability to offer patients more flexible payment options. In an effort to capture more patients than other financing providers, we serve a broad spectrum of credit profiles through the ability to fund both prime and credit-challenged customers. Choose from a menu of interest free, deferred interest and/or extended-term programs to offer your patients.